It was a great turn out and success Thanks to the Banquet Chair Val Gillig, volunteers, the businesses & people who donated and of course those who attended the banquet < > 28 March 2020 is this years banquet date. < > The Seneca County PF banquet, our largest fundraiser and most important revenue source, is the 4th Saturday in March each year. 28 March 2020. The evening's festivities include a live auction, silent auction, numerous guns and a variety of raffles. Cocktails begin at 5:00 p.m., with an open bar. Please contact the chapter if you have interest in becoming a donor, sponsor, or would like to attend the banquet. 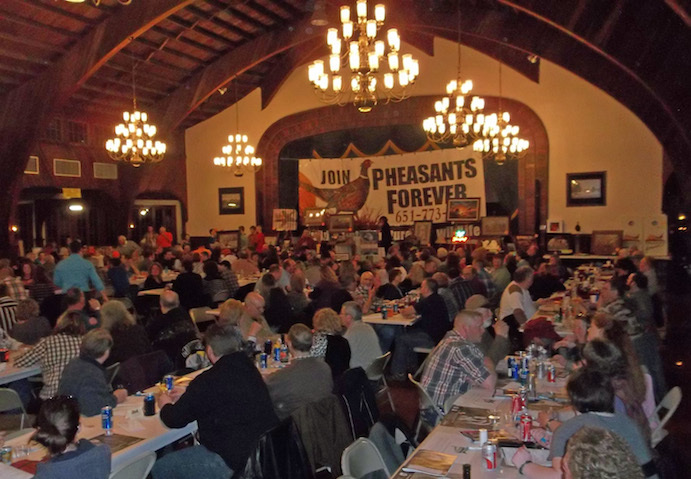 < > To purchase tickets online click the red tab "online ticketing"
We are excited for our annual banquet, as every year this is the highlight of our local Ohio Pheasants Forever Chapter. Each year we have lots to feature and showcase for the upcoming banquet. Below is a few of the many different items on schedule for our upcoming banquet. We look forward to seeing you in attendance! Hat Auction: Bid on the limited Edition Seneca County Pheasants Forever hat and a raffle ticket for a very special item! PHEASANTS FOREVER 2018 Gun Raffle Drawing March 24th, 2018 Tickets $10.00 each or 3 for $20.00. 1st Grand Prize is a 84 gun fire proof safe. 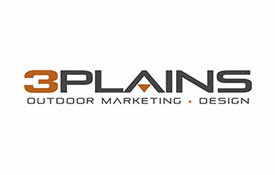 Tickets are at Mountain man Tradin Post LLC Winners will be notified, don't need to be to win. 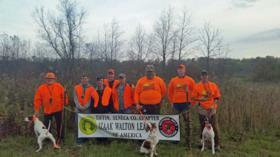 Make checks out to Pheasants Forever 293 and mail to Val Gillig 775 Twp. Rd 110 Tiffin, OH. 44883 (along with $10.00 per ticket, or $20.00 for three tickets. Include name address and phone number that will go on the tickets, the stubs will be mailed back to you. 1st Grand Prize - 84 Gun Gettysburg Fire Proof Gun Safe. If you know any of the winners be sure to congratulate them.